Stunning photos Will…hey, tell us more about your forthcoming book please. One of your best ones yet. Thank You! Always enjoy your work, Will. Great photography, great written pieces. Thanks. 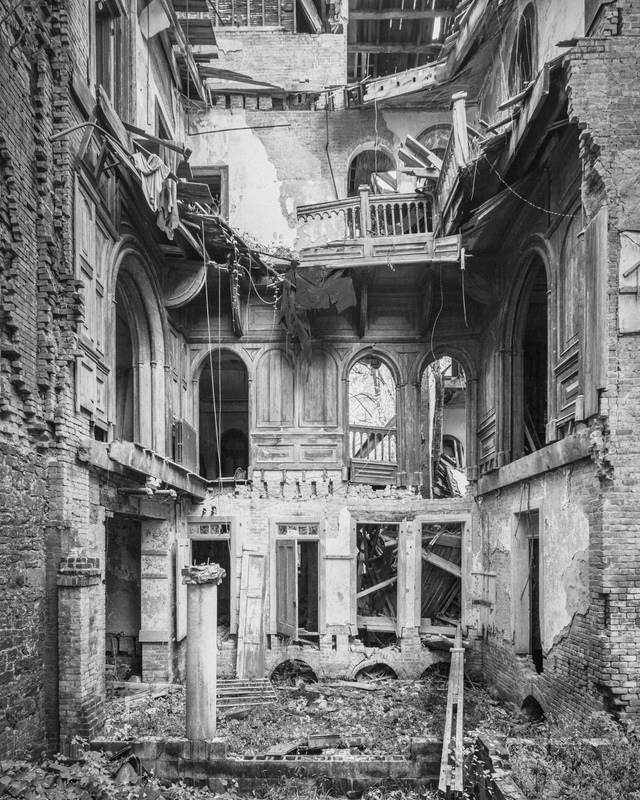 Such a shame when beautiful houses are just left to rot away. I hate to see us lose so much history that way. Thank you for sharing the story. I can imagine how much fun it would have been growing up in that old house. I grew up on some in Germany that were awesome. 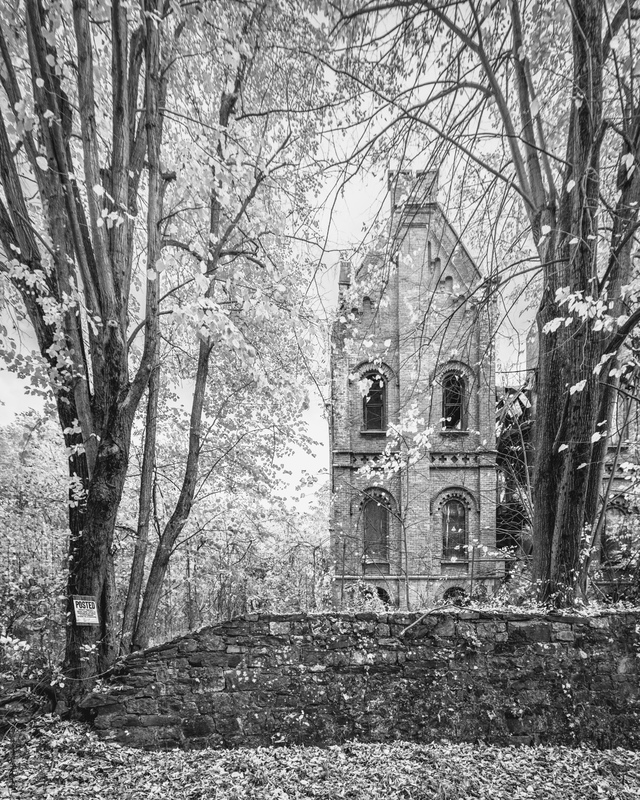 Perfect Halloween location! Excellent work. Beautiful work! Great article! I love this house. This house is one of my great obsessions. I have been to this house three times.The first time there was still floors in the center structure but much had already fallen in but the edges were still there. The owner at that time was using the house to store stuff on the non collapsed areas. Stuff is the best way to describe it was really more like garbage, old lawn mower old refridge, lots of boxes of papers. Anyway second time was cut short a home owner came over and chased us a away before we could explore or even take more then a few pics from outside. The last time I was older and with my wife and we never left the car. It was hard enough to get her to even take the detour. It is sad to see how the house has changed over the years. At some point soon it will pass the stage where even the brick can be saved. Hi I am extremely interested in having the contact information of the current owner of the mansion. If you were able to go inside and photograph, you must have had some sort of connection for you to have trespassed, correct? I just left the property an hour ago and was approached by an extremely rude man who I assume lives nearby… He was literally verbally denying any conversation I would try to have with him for my reasons of being on the property. I just really need some information on anyone who is connected to the mansion. 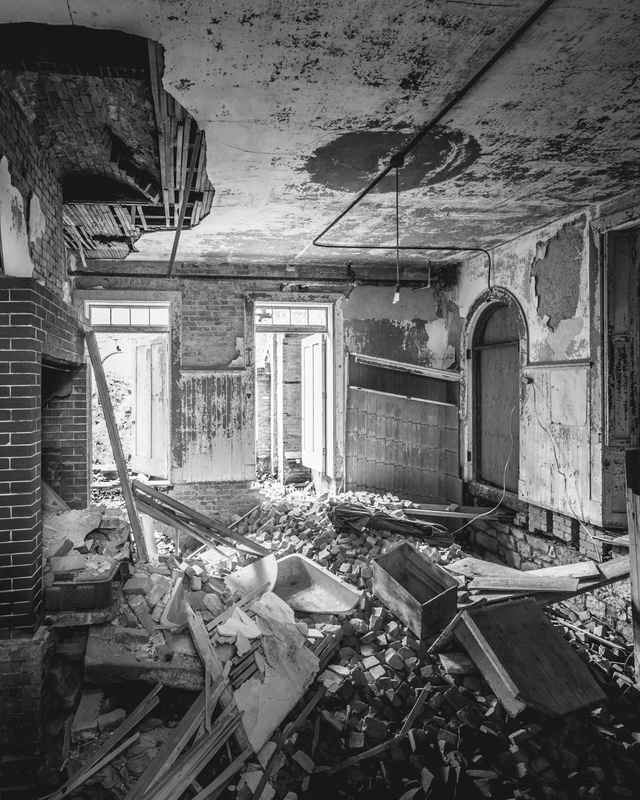 I am a photography and film student at Parsons The New School for Design and I am producing a body of work on the concept of abandoned locations and spaces and the impact it has on the human presence. I deeply connected with the property and I feel if I had someone to contact to allow permission like you had for me to document the space. Please let me know if you know ANYTHING. I’m certain that you are a passionate image maker and have these passionate responses to locations that I am having with this location, as it truly shows in your beautiful visuals. I know that you understand my feeling, and would greatly appreciate if you could help me out in anyway whatsoever. I look forward to hearing from you. 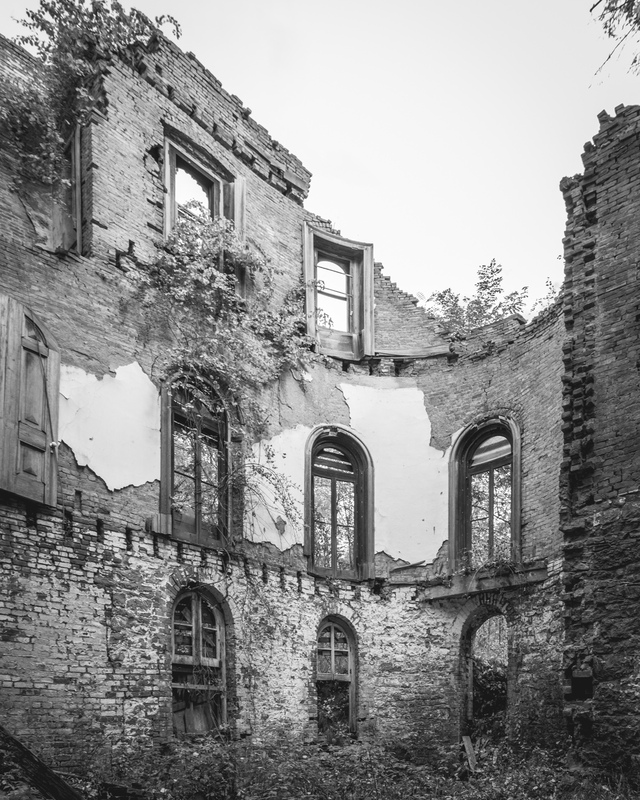 Hi Caroline–it’s extremely difficult to get permission to access abandoned buildings. In this case I didn’t have it, and just walked in. Not sure who you could contact. 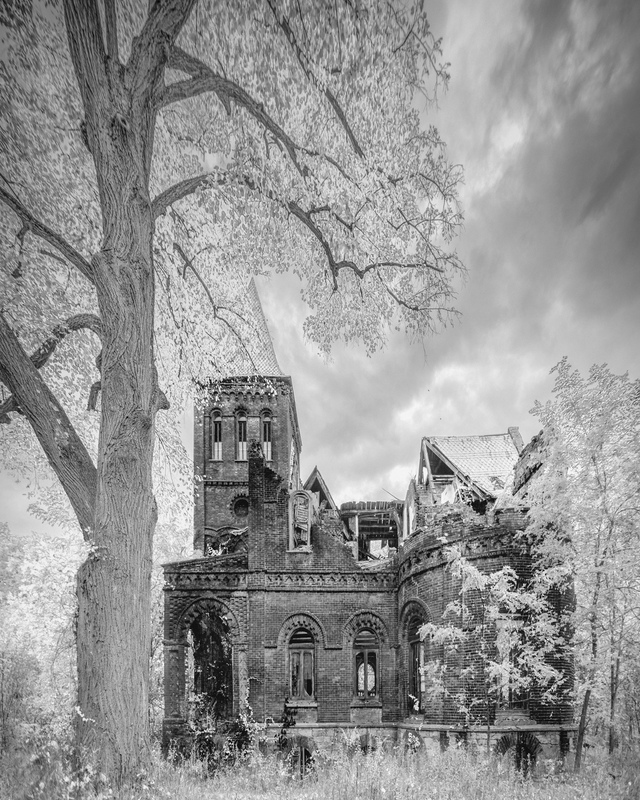 I just saw that Wyndclyffe Mansion is up for auction. Information follows. Sold for $120,000. Add the cost of demolition, and they’ve bought a nice riverview lot at a bargain price. Living history of a time gone by. 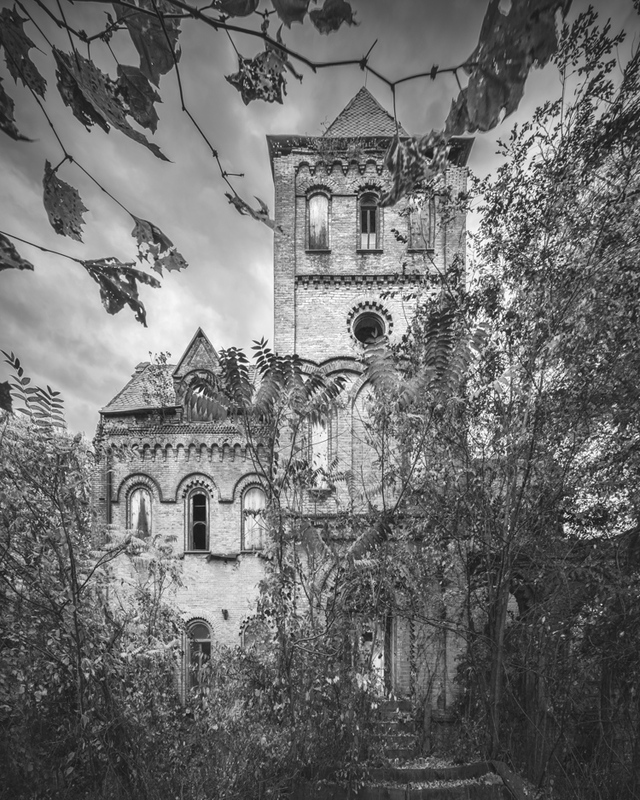 Pingback: Inside The Haunted Abandoned Wyndcliffe Mansion in NY’s Hudson Valley | Untapped Cities - 11-7-14. Pingback: Inside the Jumping Jack Pump House | AbandonedNYC - 2-10-15. Pingback: HAPPY FRIDAY, NERDBOMBERS. | Hello? I Forgot My Mantra. - 10-16-15. 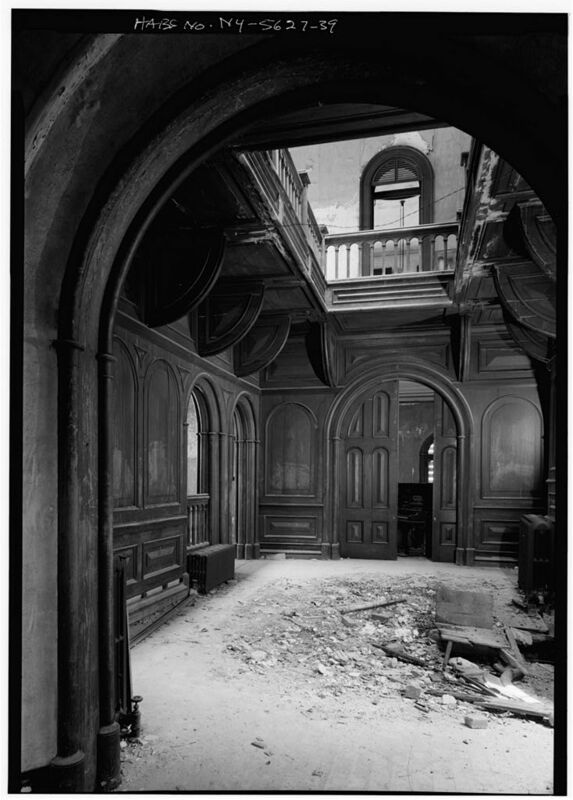 Pingback: The “Haunting” of Wyndclyffe Mansion | AbandonedNYC | westonkablog - 10-31-15.